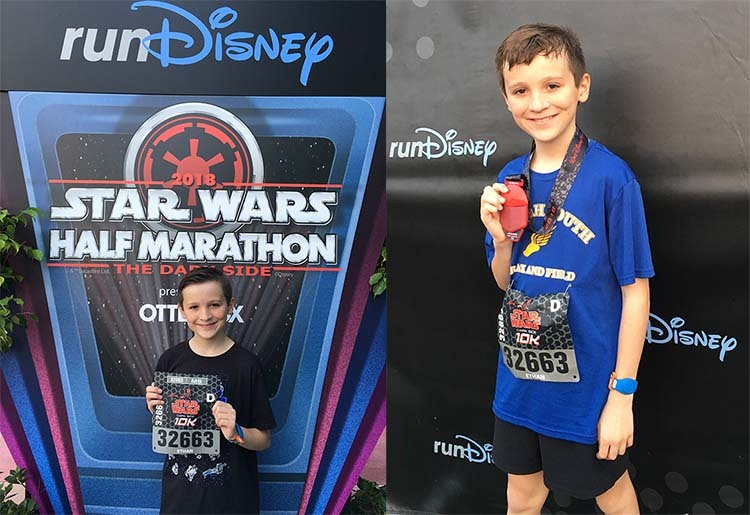 The Star Wars Half Marathon Weekend was April 19-22, 2018. It was a grand gathering of ALL THINGS STAR WARS! The weekend included a 5k, 10k, half marathon as well as kid races. The weekend races drew over 17,000 of the biggest Star Wars fans out there! 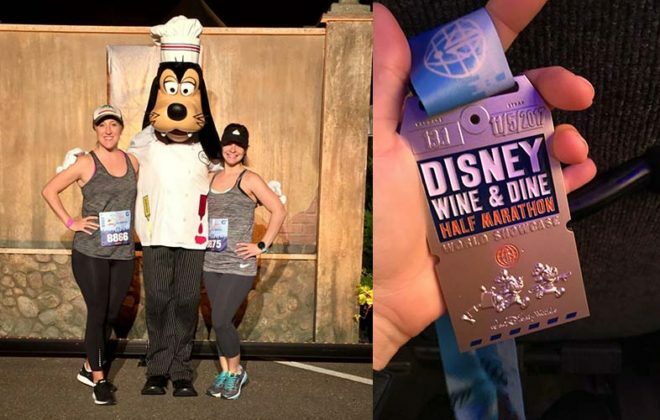 If you have not ever participated in a Run Disney event, I highly recommend putting it on your travel bucket list! 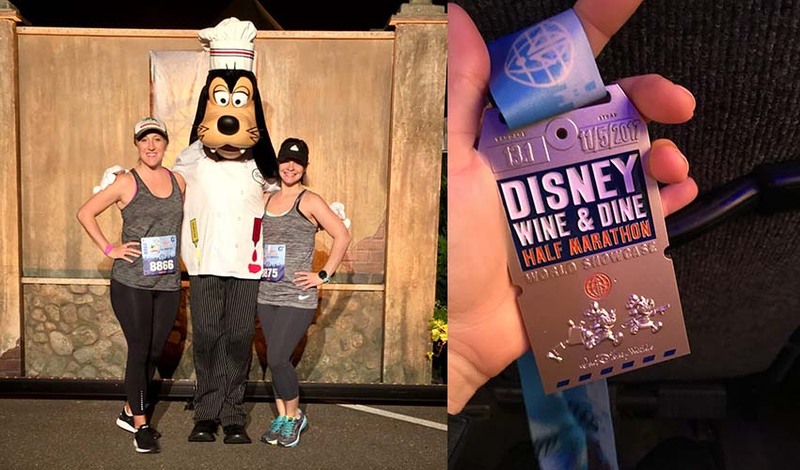 The race registration is typically 9 months in advance, so you have PLENTY of time to train….but, they only have a limited number of race tickets and every Disney race does sell out! I highly recommend putting this on your calendar…or better yet, contact us and we will take care of your registration, lodging and tickets! Once you hit the race course, you have a unique opportunity to see many of the rare Star Wars Characters, such as Jabba the Hut and R2-D2 on the race course. In addition, you get to run though the parks! This experience is like no other! You will be immersed in Star Wars…the music, the movies, the characters…It truly is an out of this world experience. This weekend my son ran his first Disney 10k and had a fantastic experience! I highly recommend the Disney races for any level of runner (or walker). The 2019 Star Wars weekend has been set for April 5-7, 2019 and I would LOVE to help plan a galactic get a way for your family!